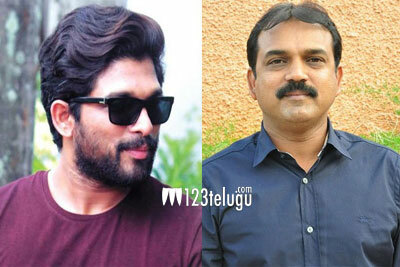 Is Bunny doing star director’s next? Earlier today, we have revealed that Koratala Shiva will be directing a typical commercial entertainer very soon. Since this news broke out, the film circles are abuzz with the news as to who will be the hero in this film. The talk is that Allu Arjun might be working with Koratala in his next. Though this is merely a speculation, this news has caught on all over the social media. As Bunny has wrapped up his current film Na Peru Surya and is ready to take on his next, there is so much talk going on about this project. With Koratala in superb form and Bunny in full flow with his mass image, it will be very interesting to see this project materialize.